EXPOPROTECTION is the world’s No. 1 risk management and prevention fair, the not-to-be-missed event for the sector! This highly-anticipated fair is held every two years at Porte de Versailles Paris. Renowned internationally, it is essential to book in advance your EXPOPROTECTION accommodation. Magic Stay invites you to discover all our available apartments for the EXPOPROTECTION fair. 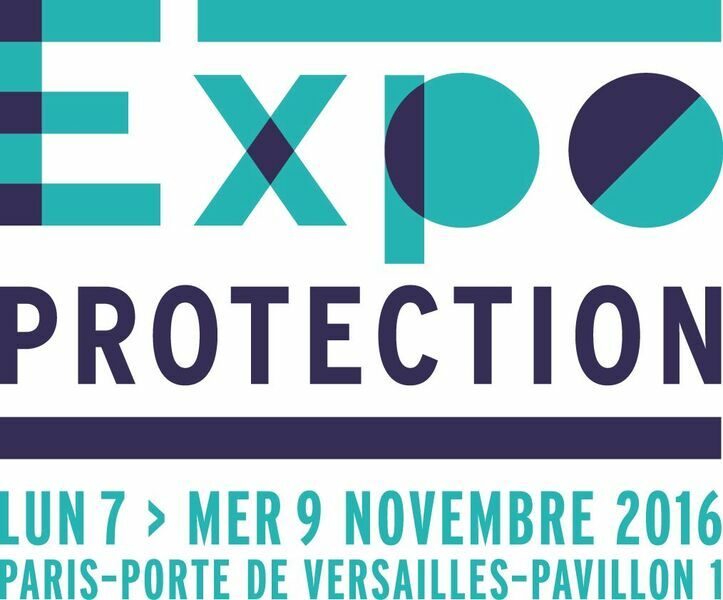 Every two years in Paris, Porte de Versailles, is the Expoprotection event. It gathers specialists in preventing and managing risks. Tens of thousands visitors are expected for the 3 day event. They are looking for short-term accommodation rentals (apartments, studios) near the Porte de Versailles, Paris 15. From managing health threats to preventing natural disasters, specialists from all over the world come to present their services. What to do at Expoprotection? Many conferences, seminars and networking events are planned.